The Sustainability Task Force is a planning committee that organizes community-wide drives aimed at reducing our carbon footprint. Using broad themes such as water use, paper and forest resources, and energy conservation, the “STF” uses the expertise and inspiration of parents, faculty and other community members to weave ecological thinking into our school’s community service focus. For example, the PA organizes regular local park clean ups with the Lower East Side Ecology Center. Speakers from the Lower East Side Ecology Center have hosted workshops on urban composting. STF members work with any GCS event to help bring a greener focus into the planning stages. Focusing on more than just recycling, reducing, and reusing materials, the GCS Green Team meets every week during our electives period. Green Team members in the upper school develop lessons and games to teach younger children the value of environmental stewardship. Kids organize an Earth Day celebration that brings our year’s theme to the lobby and educates parents and students alike. Last year our students sold hundreds of CFL lightbulbs to raise awareness about energy use. Students maintain a recycling program that includes insuring citywide compliance and developing alternative programs for reusing materials not collected in New York City. For example, our Green Team initiated a collection of used pens that are shipped to an artist in California who uses them to decorate cars and make accessories. The team holds fundraisers to build on our current sustainability work. My name is Jade Cheng and I represent a company called Greenwave. Greenwave manufacturers food service trays, containers, and cutleries that are 100% compostable, biodegradable, GMO free, and BPI certified. 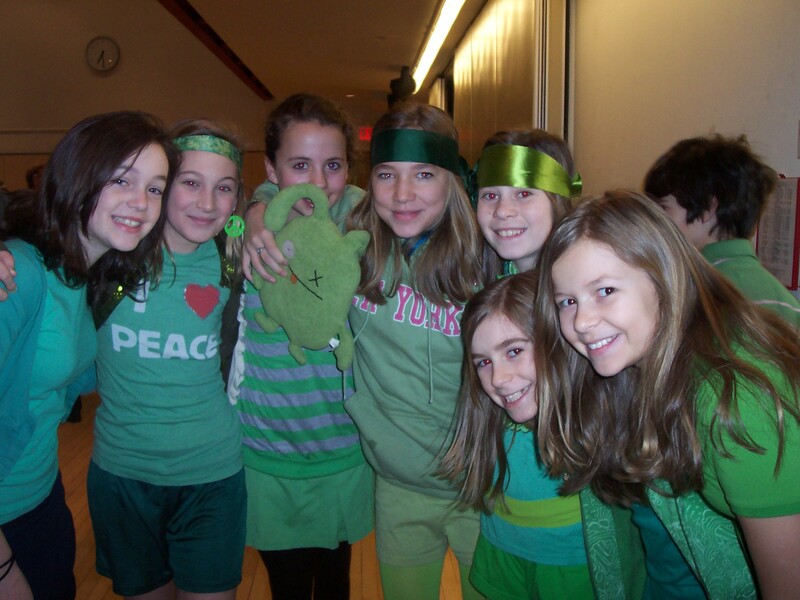 I was able to find you from Green School Alliance website. I visited your website, but I could not determine if you currently have a composting program. I am looking for schools that are composting or starting a composting program to introduce and test our products with. If it’s not too much of an inconvenience, please let me know or direct me to the right person that I should be speaking with. Hello! We have a very small composting program that we are hoping to expand on this year. Our volume is small, but we’d love to hear about how your products compost in vermiculture.